Southeastern North Carolina took a direct punch from Hurricane Florence, and that’s where the most heartbreaking and devastating losses are for farmers from the storm. The North Carolina Department of Agriculture & Consumer Services puts initial estimates for crop and livestock losses from Hurricane Florence at more than $1.1 billion, significantly greater than the $400 million losses seen following Hurricane Matthew in 2016. “We knew the losses would be significant because it was harvest time for so many of our major crops and the storm hit our top six agricultural counties especially hard,” said Agriculture Commissioner Steve Troxler. Row crop losses are estimated at $986.6 million, according to NCDA&CS. 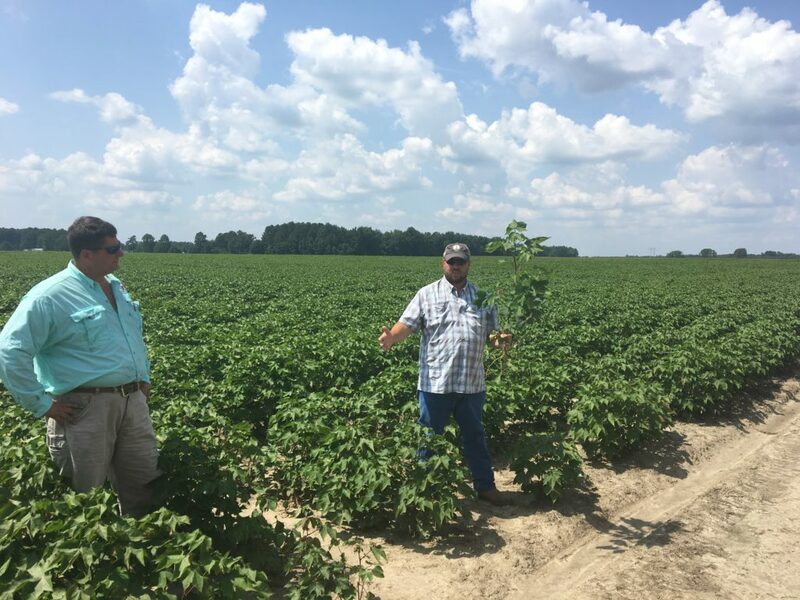 For cotton, North Carolina State Extension agronomist Dr. Guy Collins says losses and damages are mixed; it depends on where you are in the state. Southeastern North Carolina farmers are the hardest hit. Collins says early rough estimates following Florence indicate 25 to 30 percent of North Carolina’s cotton crop has been lost.